The Center for Inquiry (CFI) is an active non-governmental organization (NGO) at the United Nations, and has held special consultative status under the UN Economic and Social Council (ECOSOC) since 2005. CFI has a presence at both the UN headquarters in New York City, and the UN Human Rights Council in Geneva, Switzerland.  CFI’s mission to the UN works to protect and advance universal human rights from a secular, science-based perspective, focusing mainly on three interrelated areas of humans rights: freedom of religion, belief, and expression; women’s rights; and LGBT equality. In New York, CFI representatives attend high-level conferences, deliver oral and written statements, directly engage foreign diplomats and delegations, and collaborate with groups on several NGO committees, including the NGO Committee on Freedom of Religion or Belief, the NGO Committee on Human Rights, the NGO Committee on the Status of Women, and the NGO Committee on the Rights of the Child. In Geneva, CFI representatives attend the regular sessions of the Human Rights Council to deliver oral and written statements, and directly engage foreign diplomats and delegations on human rights matters relevant to the Council’s proceedings. CFI Hosts Visit of UN Special Rapporteur on Freedom of Religion or Belief to Washington, D.C. The Center for Inquiry forcefully defended fundamental human rights at the 31st regular session of the United Nations Human Rights Council. The Center for Inquiry’s main representative to the United Nations, Michael De Dora, will return to Geneva, Switzerland next week to attend the 31st regular session of the United Nations Human Rights Council, being held February 29 through March 24 at the Palais des Nations. Violence and judicial discrimination against women, and the troubling rise of religious extremism in Bangladesh, were among issues raised by representatives for the Center for Inquiry at the 30th regular session of the United Nations Human Rights Council, being held September 14 to October 2, 2015. Governments around the world must stop persecuting the non-religious and suppressing freethought, testified the Center for Inquiry at the 29th regular session of the UN Human Rights Council Geneva, Switzerland.